What exactly is the current legal state of using UAS in the United States for surveyors versus hobbyists? What’s the big deal about the National Airspace System? 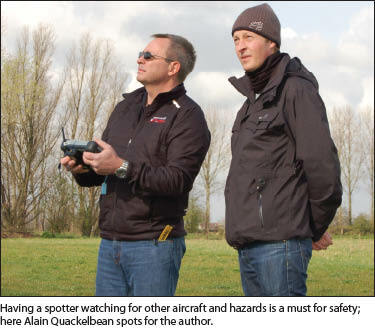 What should surveyors do to prepare to use UAS?